Is technology driving you crazy? Do you need your tech questions answered? Do you need tech help with a device such as your computer or cell phone? Is technology driving you crazy? You’ve come to the right place! I will help you make the tech in your life fun again. I have over 35+ years of technology experience and expertise. I love helping people understand how to learn and use technology. 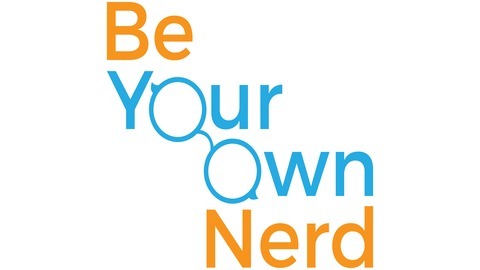 I want to help you, "Be Your Own Nerd". In this episode, I talk about a super easy way to send files via your browser to friends, family, or for your business. 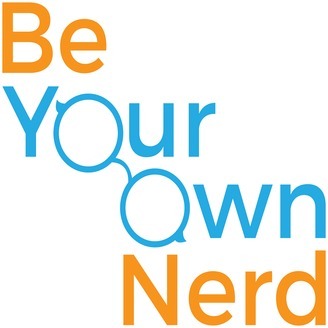 Hello and welcome to the Be Your Own Nerd podcast. My name is Shawn and I help make the tech in your life fun again. It can be anything you have questions about or trouble with, such as your laptop, phone, TV, etc. You can always reach out to me on my website, BeYourOwnNerd.com. You can also submit your tech questions on there to be included in a future podcast. Gaming Problems with Windows 10 - Latest Security Update is the Cause!